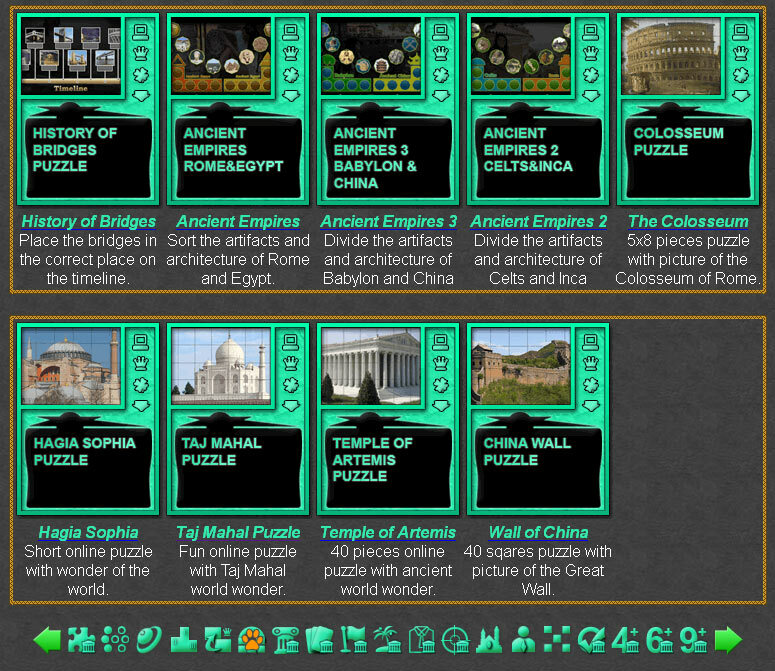 40 pieces online puzzle with ancient world wonder. the Seven Ancient World Wonders. Online history architecture games collection. This category include all history games, which are related to ancient and modern architectures, buildings and constructions. 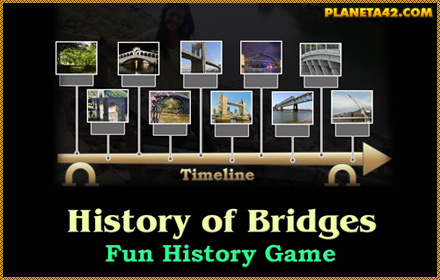 History learning architecture games suitable for online lessons and interactive classes. Online games. Minute to win it games. Fun History Architecture Games Collection.